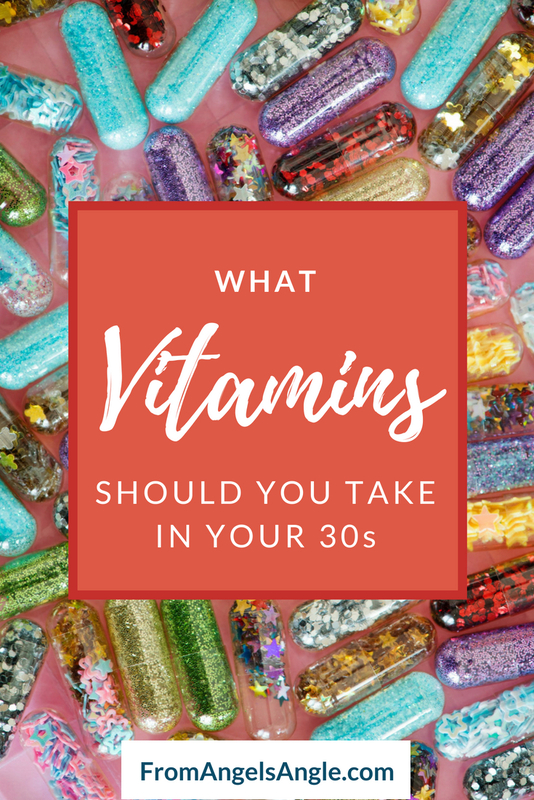 When it comes to vitamins for women , I’ve noticed that we are either all in or think they don’t work. I was a part of the second group for a very long time. That was until I found the vitamin regimen that worked for me and essentially changed my life. For so many years, I thought that I was invincible and that I didn’t need help from anyone, let alone a little pill. 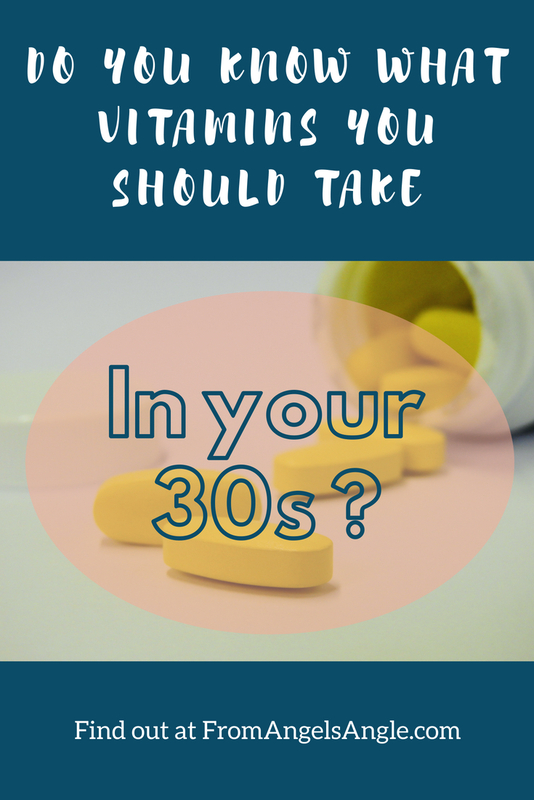 Don’t get me wrong, I tried taking vitamins before but I would always forget or not stick to a regimen which led to me “not seeing results”. I am a results type of lady. However once I had a baby, reality hit me. It was going to be impossible to do this on my own. How do I feel currently? When was an occasion when I felt my best? What have I heard other woman mention in their regimen? What are some illness that people with my background/race suffer from? Orb Women’s Multi Vitamin This Multi Vitamin helps to maintain my energy throughout the day with it’s 8 hour time-release strategy. I make sure to take this on the days I have a lot to do which is pretty much everyday. Also, the packaging is really cool and the capsules which look very interesting as well. Magnesium The days I don’t take my magnesium, I can tell. When I’m feeling really tough, I take one dropper full with juice as a shot. Disgusting. But it works. Otherwise, after I take a shower I take a few droplets and rub it on top of my feet. I sleep much better and that if I have been standing all day, my calf muscles recover a lot quicker. Please be aware that magnesium may tingle quite a bit it you apply it directly to your skin. Vitamin D When I had my last physical, my Vitamin D was extremely low. I can’t really say if they have been working or not but stay tuned for an update later this summer after my next physical. From what I understand this is actually very common since we spend a lot more time indoors than we did in the past. With my transition to PTSAHM, I do get outside more than I did last year so I imagine that the combination of Vitamin D supplement and increased sunshine exposure, this area of my physical will be a lot better this year. Vitamin B12 Can you say ENERGY? I definitely can tell when I haven’t taken this one. However, you have to take a high quality version in order to see the benefits. The energy that I get from B12 is not like the energy you would get from a Red Bull. The best way I can describe it is an increase in stamina and endurance. Research what the best dosage is for you as it differs person to person. My son’s Gummy Multi Vitamin every once in a while 🙂 There’s really no reason I take this other than I think it will give me an extra boost. Usually I pop these about once a week. I came to the realization that I can’t wait for anyone to take care of my health the way that I can take care of my health. It is my responsibility before anyone else’s. Taking vitamins is the first step. Spending 5 minutes every morning focused on healthy habits sends a message to myself that says : I LOVE YOU! I hope this is helpful to you and as usual here’s my disclaimer: I am not a doctor nor am I intending to be, this is just what works for me. I love this! Thanks you Angel! Keep this coming! I’m glad you enjoyed it! Thank you for taking the time to visit!